The EU's top court on Thursday dismissed a bid by an Austrian activist to bring a class action against Facebook for privacy breaches, although he can sue the US social media giant on a personal basis. 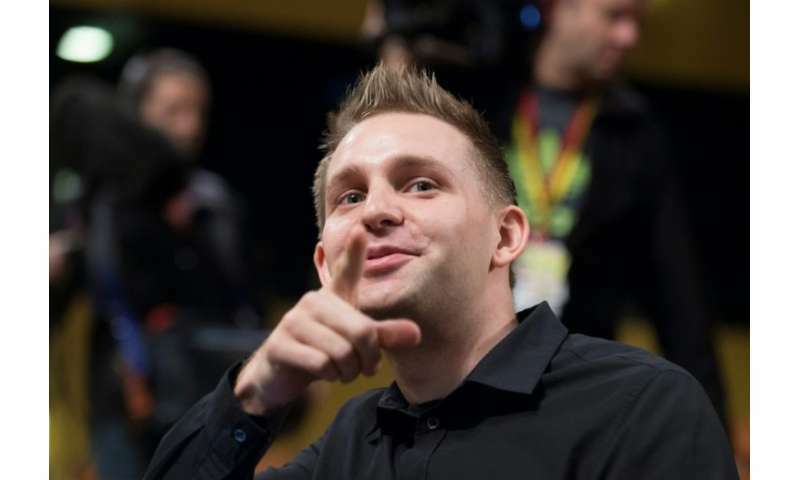 Max Schrems said he would now push ahead in an Austrian court with the individual case against Facebook's Irish division for alleged rights violations including personal data. Facebook welcomed the judgment and said it looked forward to "resolving" the case brought by Schrems, a campaigner who has previously brought down a landmark EU-US data sharing pact. Schrems had lodged legal cases in an Austrian court on behalf of himself and seven other users in Austria, Germany and India against Facebook in Ireland as a way of starting a class action suit. Schrems still hailed it as a victory, tweeting "YAY" with a winking-smiley-face emoji. "For three years Facebook has been fighting nail and toe against the Courts jurisdiction in Austria and lost. Now, we can finally go ahead with the case," he said in a statement. "Facebook will now have to explain to a neutral Court whether its business model is in line with stringent European privacy laws. This is a huge blow for them. "Unfortunately the Court of Justice has not taken up the golden opportunity to finally establish collective redress options in Europe, but kicked the ball back to the legislator." "Today's decision by the European Court of Justice supports the previous decisions of two courts that Mr. Schrems's claims cannot proceed in Austrian courts as "class action" on behalf of other consumers," a Facebook spokesman said in a statement. "We were pleased to have been able to present our case to the European Court of Justice and now look forward to resolving this matter." The ECJ ruled the 16-year-old deal was illegal after Schrems cited US snooping practices exposed by former US intelligence contractor Edward Snowden. Schrems is now suing Ireland's data protection regulator over the issue in a separate case being considered by the ECJ.